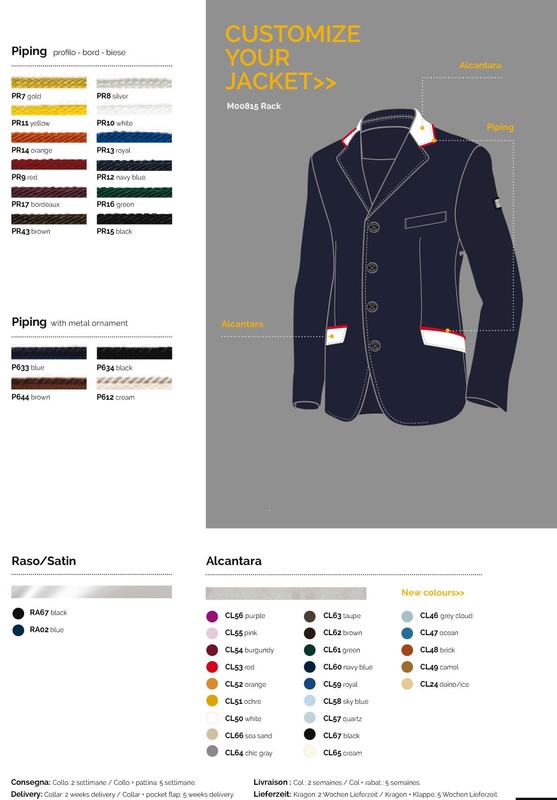 Supplement for customization jacket competition Equiline for man. 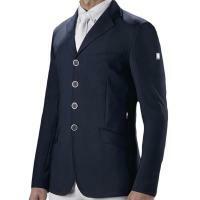 Will custom collar and pocket flap of the jacket Equiline purchased in our online store. The processing times are about 5 weeks for custom neck and pocket details.